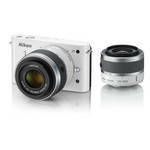 The most talked about new Nikons this year, the mirrorless “Nikon 1” family, have finally started to ship. B&H has the Nikon 1 J1 in stock for $649 as a kit with a 10-30mm lens. 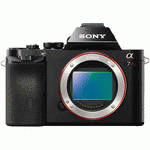 Or you can get it with both the 10-30mm and a longer 30-110mm lens for $899. So if you’re a Nikon shooter and have been jealous of the amazing mirrorless cameras from Olympus and Sony, now is your chance to get one that’ll be familiar to you! 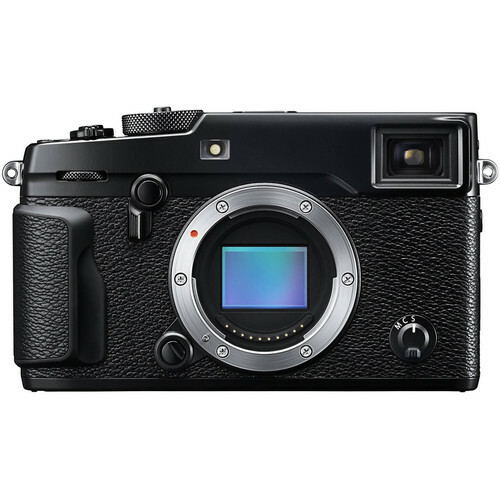 Mine shipped yesterday, so I’ll be writing more about it over the coming weeks, but if you want to be the first on your block to have this exciting new camera, now is the time.